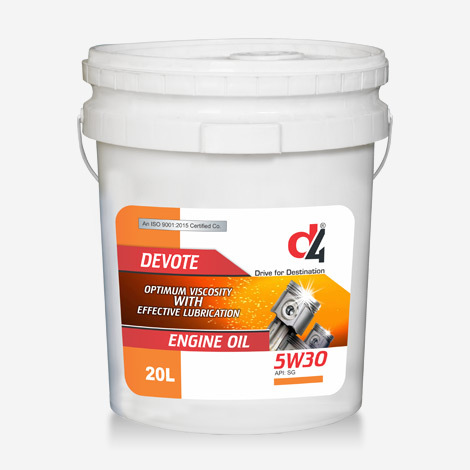 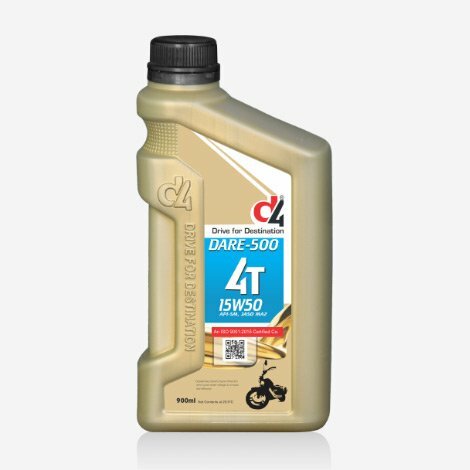 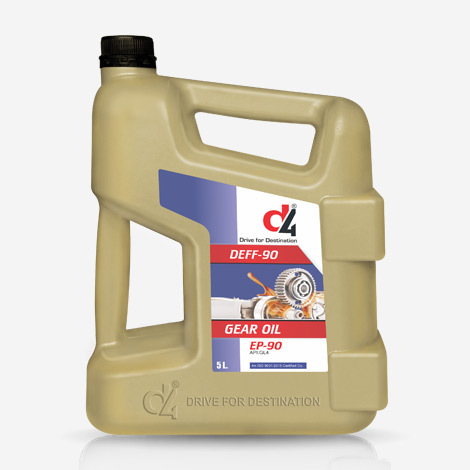 DEVOTE 5W-30 is an advanced performance synthetic engine oil designed to provide exceptional cleaning power, wear protection and overall performance. 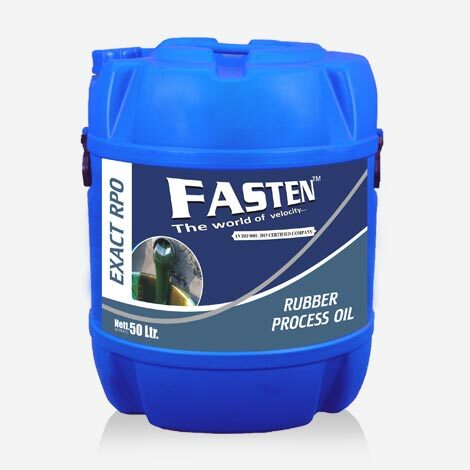 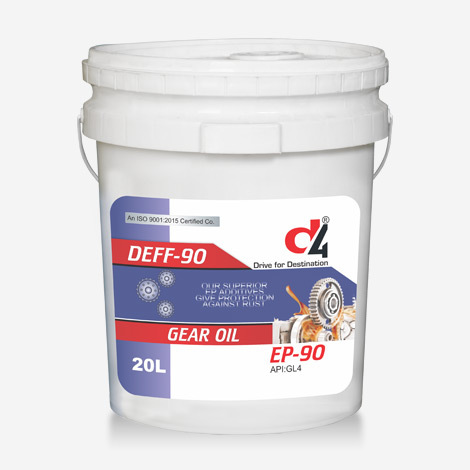 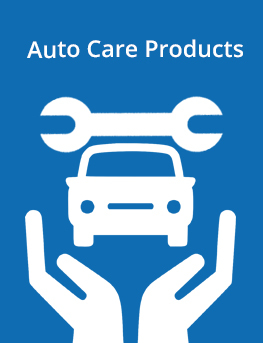 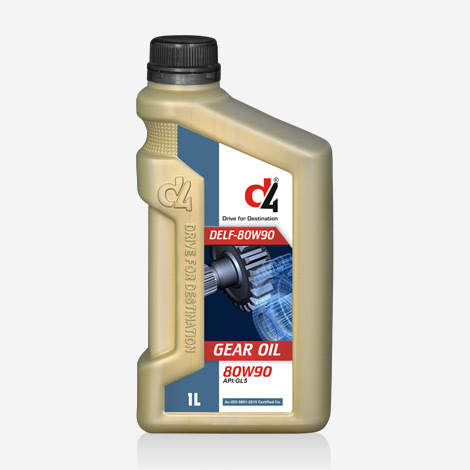 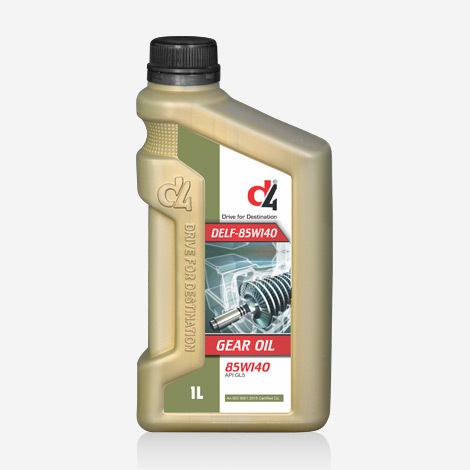 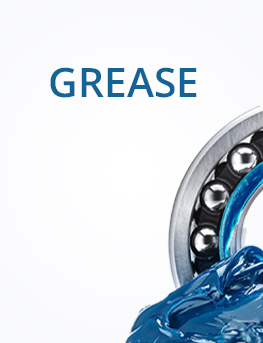 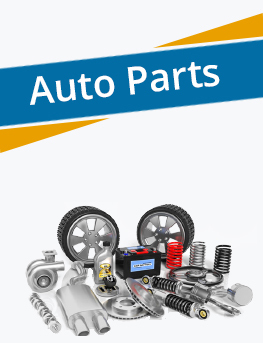 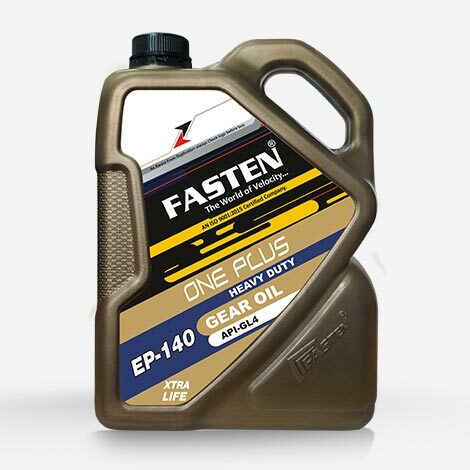 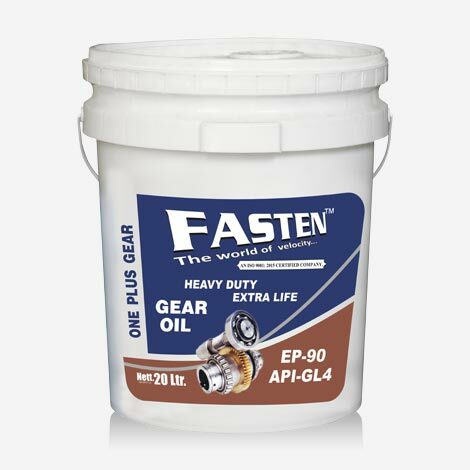 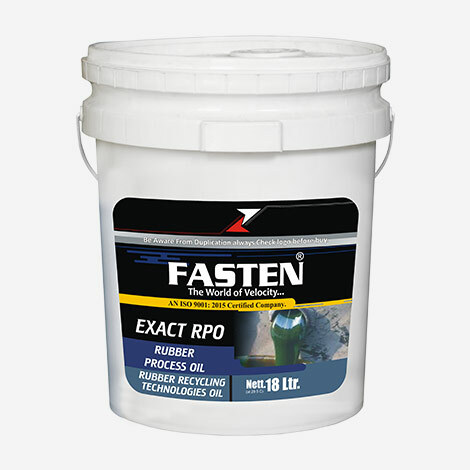 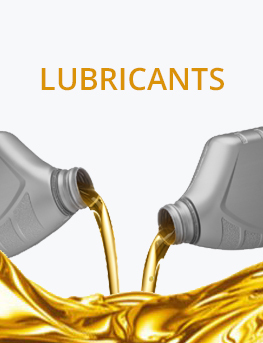 EP90 GL-4 is an automotive gear oil formulated with special friction modifiers virgin base oils, antiwear, anti-oxidant, anti-foam, anti-corrosion and extreme pressure additives.This combination ensures smooth squak and chatter free and good protection to the gear teeth. 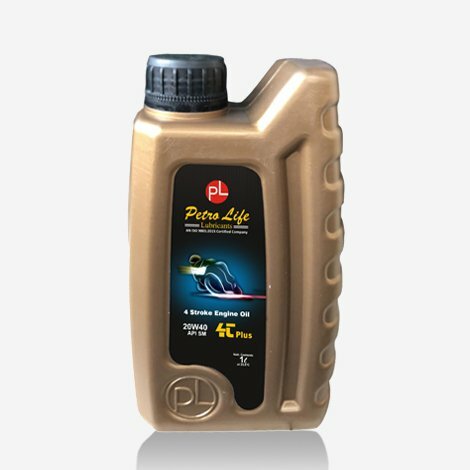 PLUTO MULTI PLUS 20W-40 engine oil is designed to provide excellent protection, especially at high engine temperatures, ensuring longer engine life. 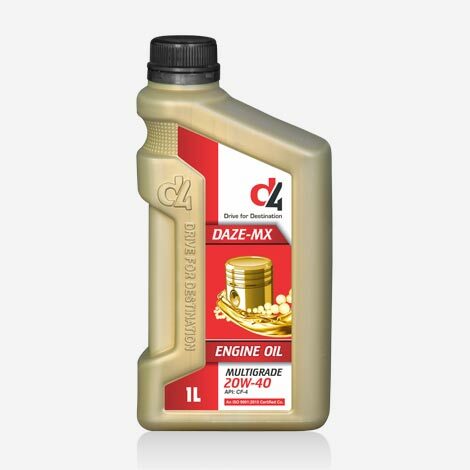 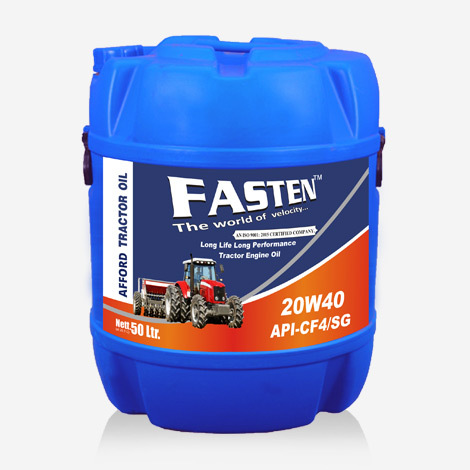 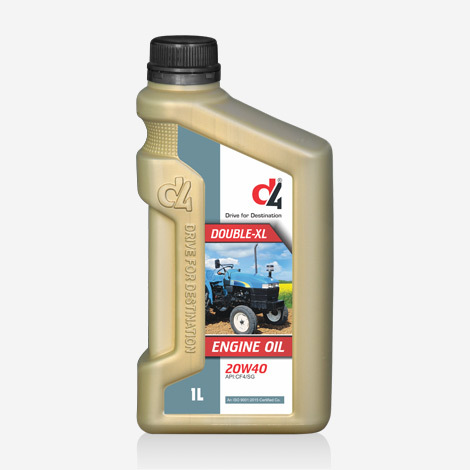 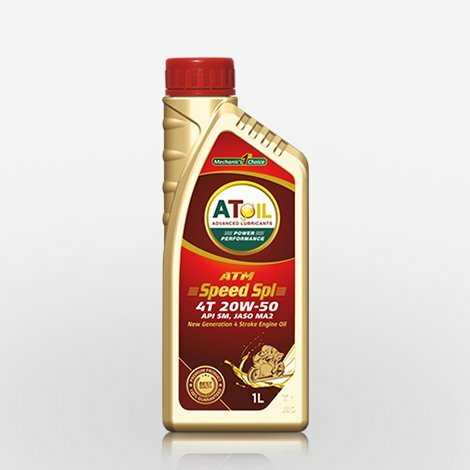 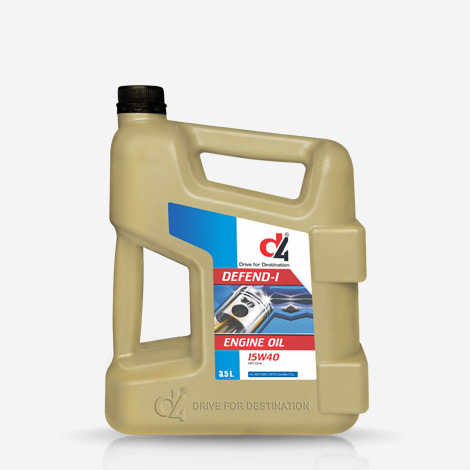 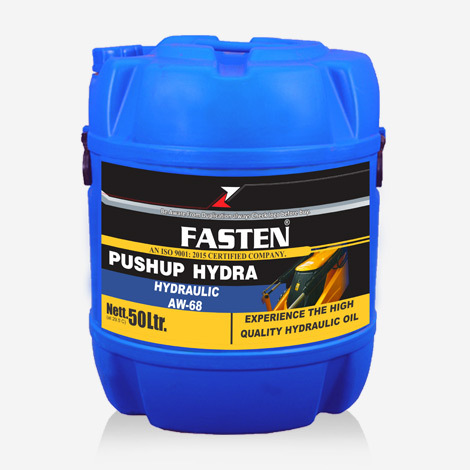 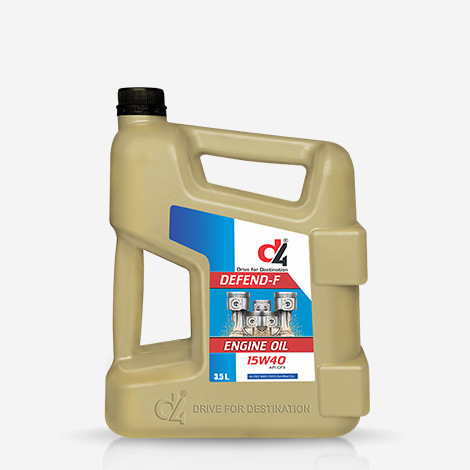 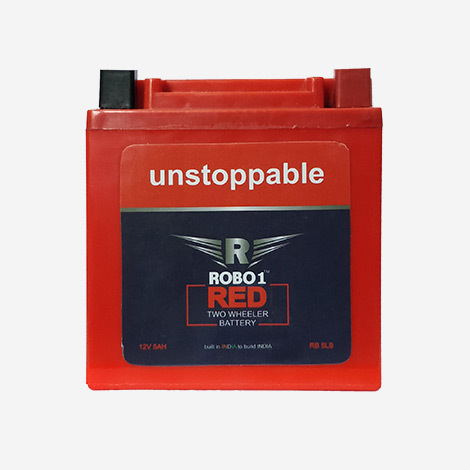 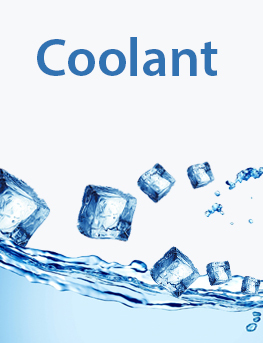 It is designed for naturally aspirated diesel engine vehicles and is also suitable for use in tractors and agricultural equipment. 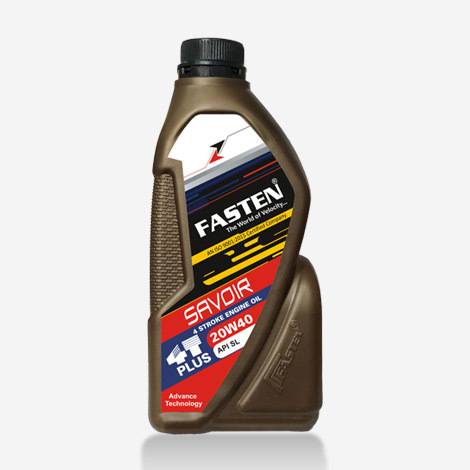 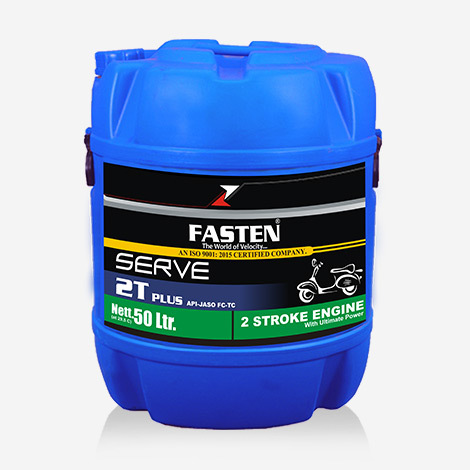 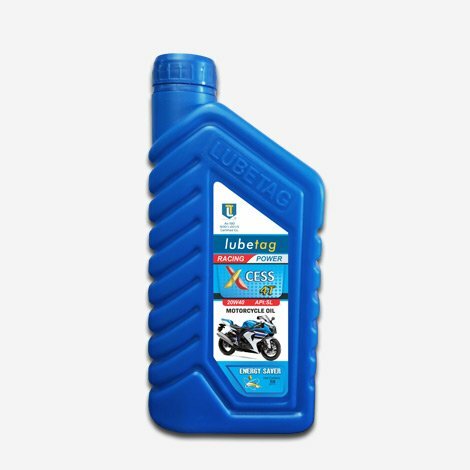 SERVE 2T PLUS is a mineral-based two-stroke motor oil formulated with a low ash additive system, Good lubricity characteristics help protect against friction, engine wear, scuffing and offer increased engine life. 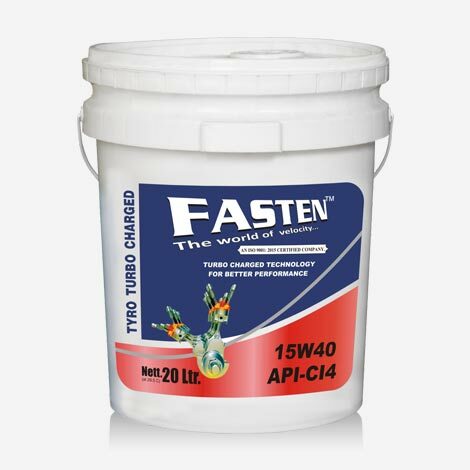 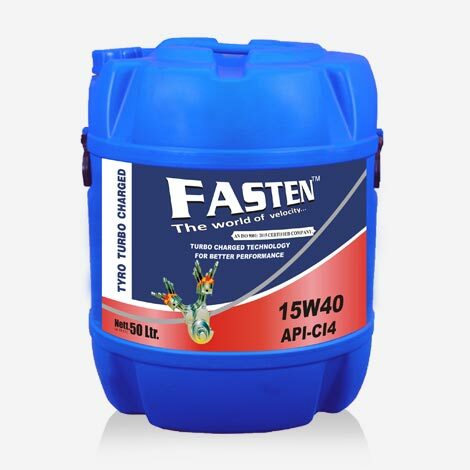 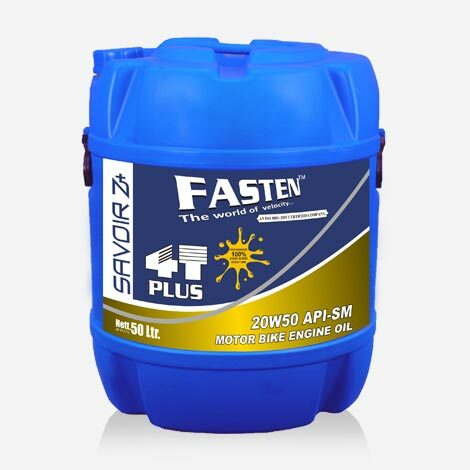 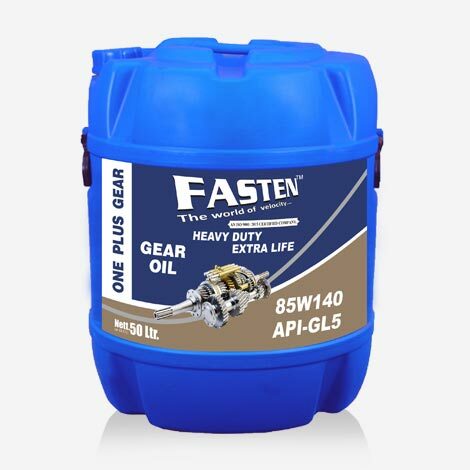 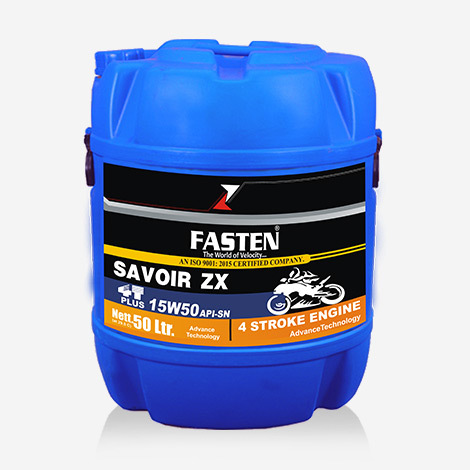 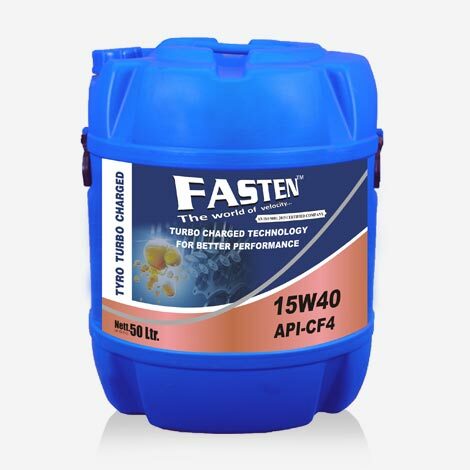 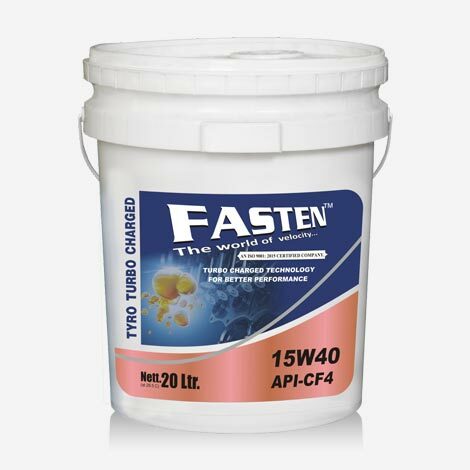 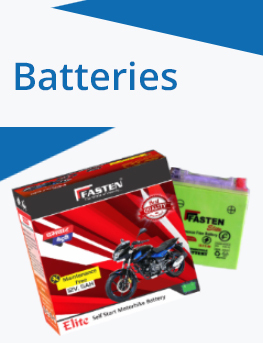 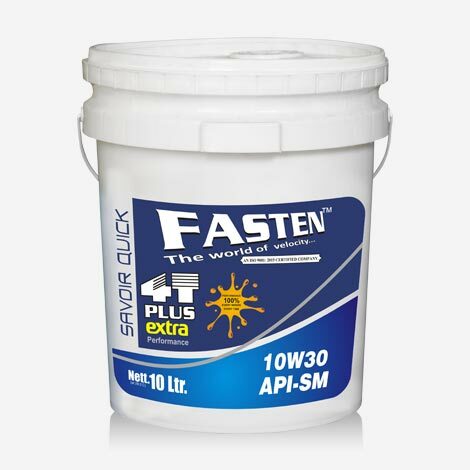 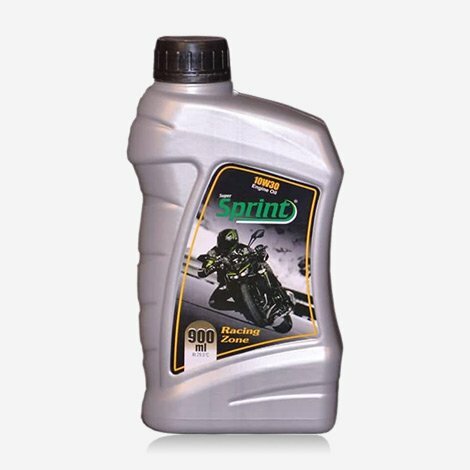 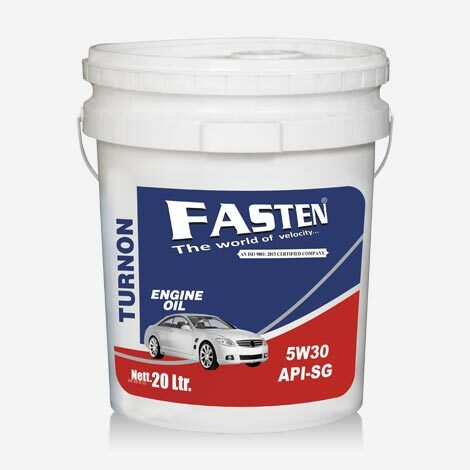 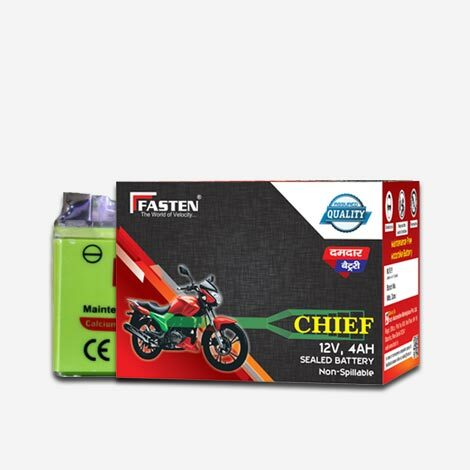 FASTEN 10W30 API SM provides superior protection for engine, clutch and gears of a motor cycle which helps you to derive the best performance from your bike all the time, while ensuring high engine durability. 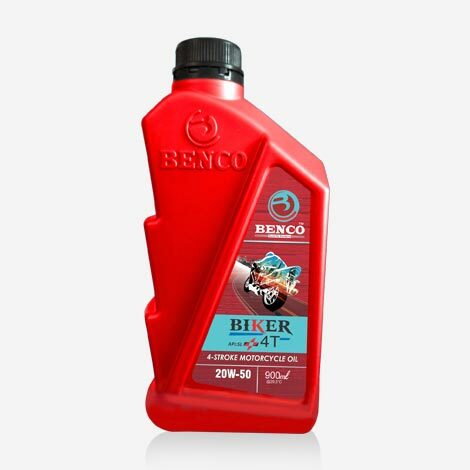 Dean 20w50 multigrade oil for Gasoline & Petrol engines, formulated from high quality virgin base oils & a number of additives carefully selected for engine protection & performance. 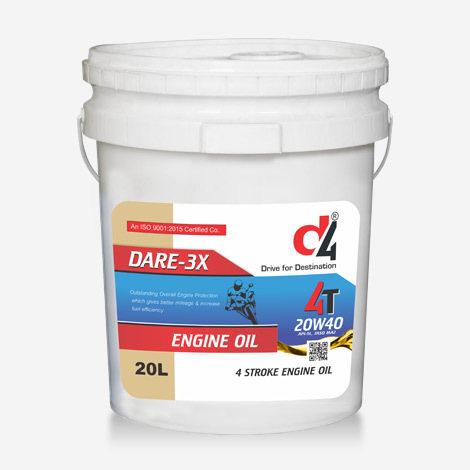 4t DARE 5X10W-30, Multi-vehicle Formula, is the most advanced performance synthetic engine oil designed to provide the maximum cleaning power, wear protection and performance reserve to keep engines all types of cars running smooth and clean. 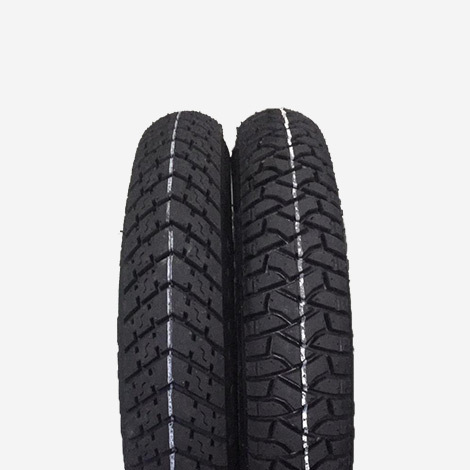 HRL motorcycle tires is a best tyre your 2 wheeler vehicle . 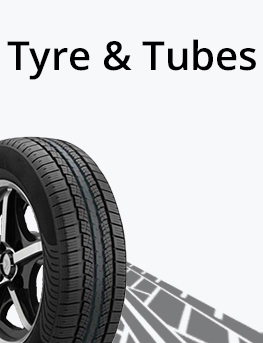 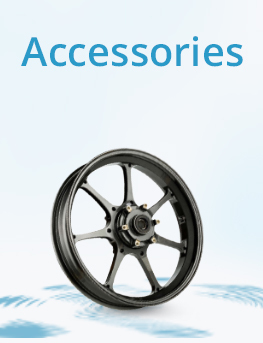 HRL tyres, the maximum running speeds , Durability performance , Signs of wear on tyre tread.